According to a study by Statista, Americans drank an average of two cups per day in 2018. While daily drinkers of traditional coffee is increasing year over year marginally, what is more interesting is that daily drinkers of specialty coffee has increased from 14% in 2001 to 41% in 2017. Not only is specialty coffee becoming more and more popular, but the specialty coffee drinkers consume more on a daily basis. Stats show that these coffee drinkers drink close to 3 cups per day. Amerisleep polled 1008 coffee drinkers about their coffee habits and found a shocking discovery. From this poll of coffee drinkers, ages 25-34 spent an average of $2,000 per year on their coffee habits! Talk about an expensive habit. Ages 35-44 spent an average of $1,410 on coffee. Not as astounding as the younger age group but the money spent on coffee is a pretty hefty tag for coffee consumption. 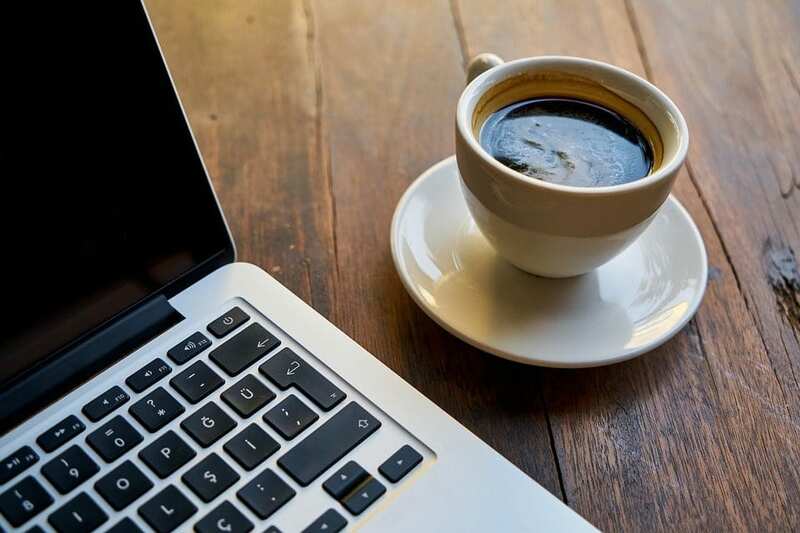 With the increased popularity of specialty coffee and the surprising results of money spent on coffee each year, this a great area to leverage when thinking about perks to attract top talent. Most employees feel that coffee is a must-have office perk, but taking it a step further with top tier machine like the De Jong Virtu will satisfy all of the specialty coffee drinkers. Many coffee suppliers will offer these top tier machines at no cost given that certain criteria is met. If you are in the Phoenix area and looking to revamp your company coffee service, please check out our Coffee Service and request a free demo!